We love visitors. Come visit us in our show room in Pewaukee and see how we can make your company stand out at your next trade show or event! 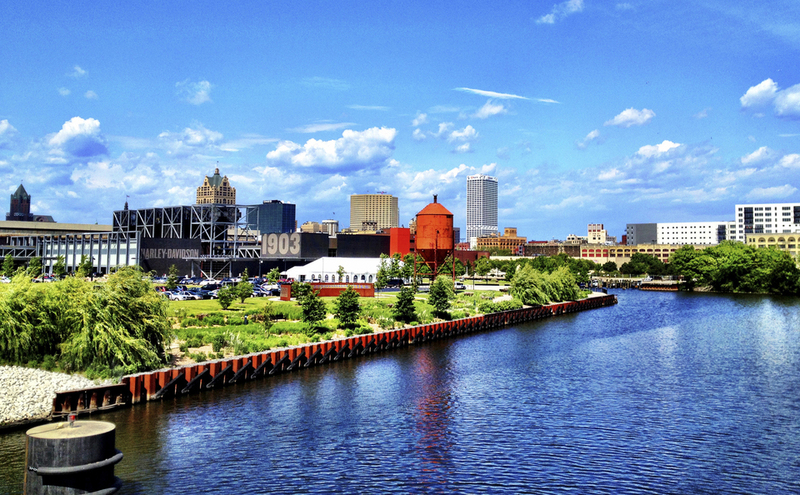 As Wisconsin natives, we proudly serve Milwaukee, Madison & all of the other beautiful surrounding areas we call home. We take pride in being the exclusive Skyline dealer in Southern Wisconsin. 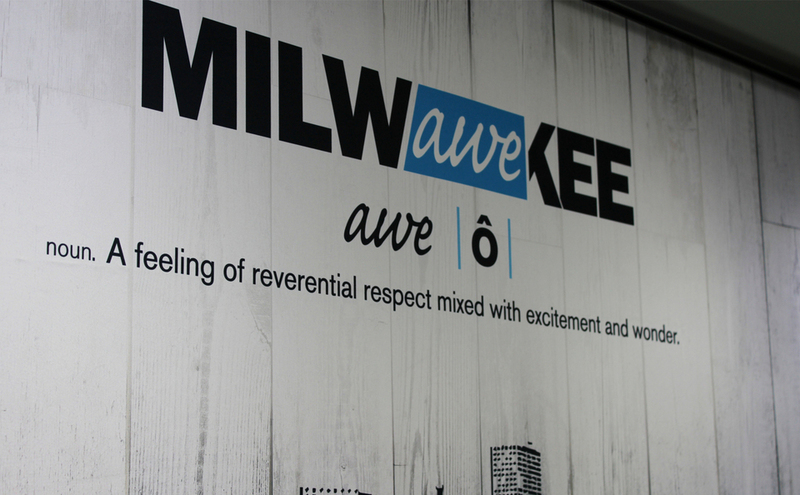 From the initial design concept of your trade show display to setting it up on the show floor and the logistics of where to store your booth assets in between your events, our local team in Pewaukee will be your exhibiting partner the whole way. 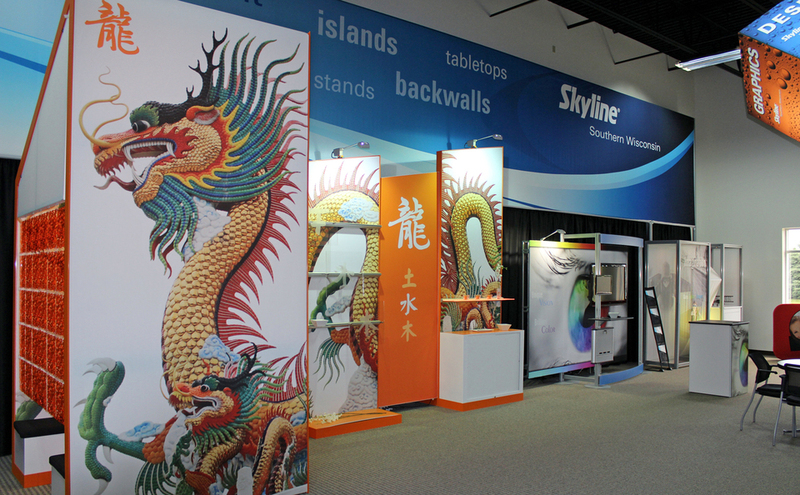 Skyline does so much more than manufacture quality trade show displays. 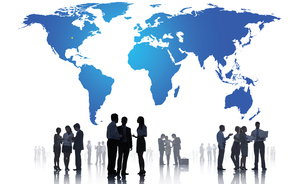 We understand that every company's needs are unique and do not believe in "one size fits all" exhibit marketing. Our all-encompassing portfolio of services allows our team to decipher your specific exhibiting goals and outline how we can assist you in reaching them, every step of the way. 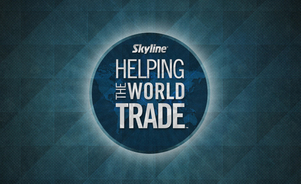 Skyline Southern Wisconsin is part of the global Skyline network supporting you in nearly 100 North American design centers and representatives in 38 countries. 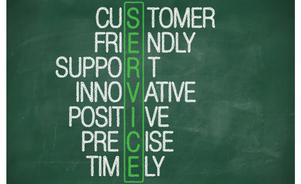 As your local contacts, we will assist you and ensure that you receive the best in class Skyline service wherever in the world you may be exhibiting. Contact us today to see how. 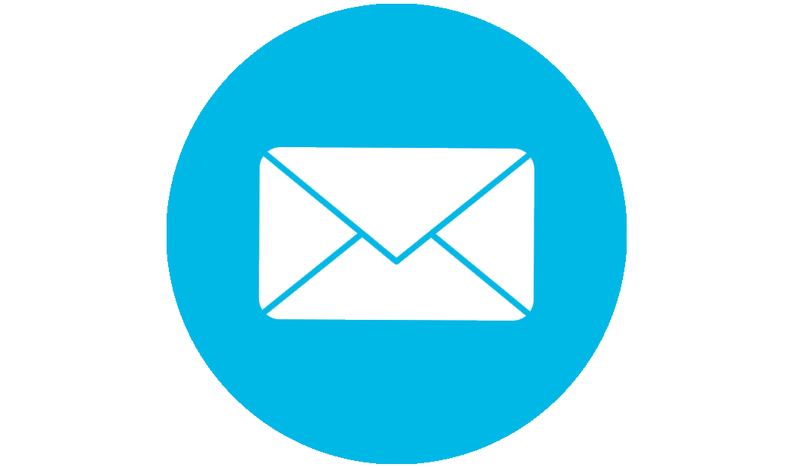 Contact us today - let us earn the role of becoming your exhibiting partner!